Brand NEW!! 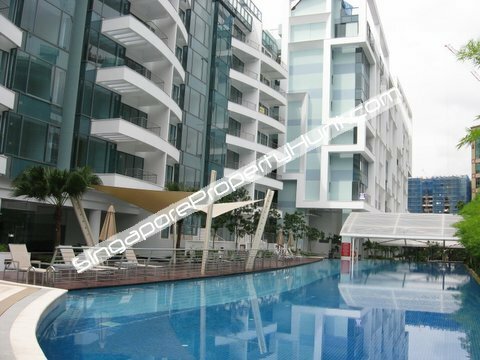 Watermark @ Robertson Quay Rental 2+Study, Partial furnished. City Living BEST DEAL. facade and an overall contemporary design with beautiful water features, koi ponds and rock garden theme and full condo facilities. Sited just at the fringe of Central Business District and Orchard Road, Watermark @ Robertson Quay is one fo the very few condo developments that offers city living while maintaining the serenity of residential living. There is never be a minute of boredom living at Watermark @ Robertson Quay with such a wide array of entertainment and eatries easily accessible by foot to the Singapore’s entertainment enclaves of Mohammed Sultan and Clarke Quay and all the great amenities from shopping, dining, mega gym to movies at Orchard.